A railroad showed its pride in its passenger cars. From streamlining and color schemes on the exterior to innovative accommodations and décor within, passenger trains told a carefully crafted story to their passengers. 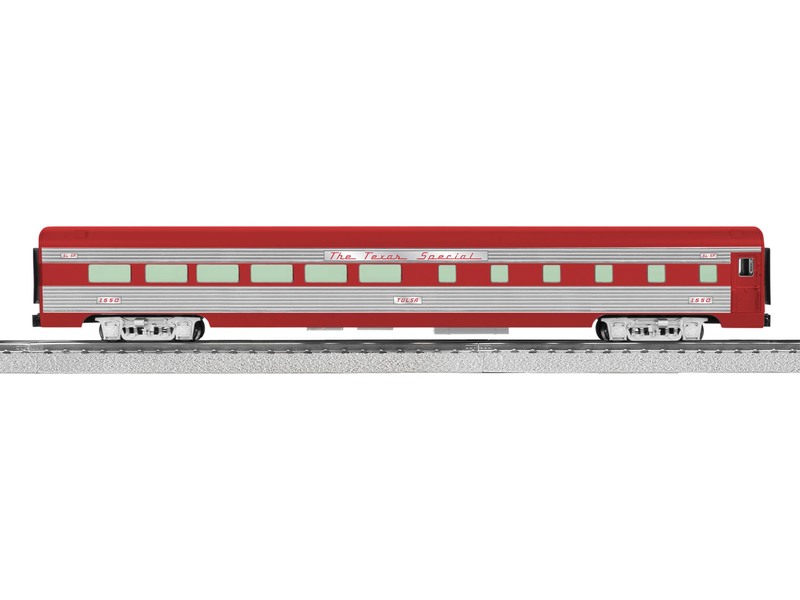 “You’ve chosen the best,” was reinforced with every passing mile.Lionel’s new 21” passenger cars will have your passengers smiling away the miles too. Featuring all new tooling from baggage room to drumhead, these cars will add character to your trains and be the pride of your roster.